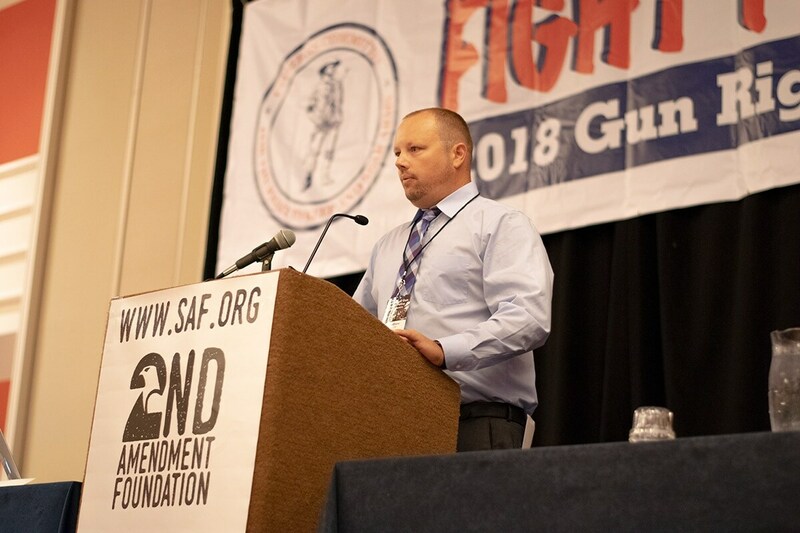 Derek LeBlanc stood behind the podium at the recent Gun Rights Policy Conference, a participant of a panel aimed at advancing the gun rights message, passionately emphasizing the need for activism as it relates to youth firearm safety education. 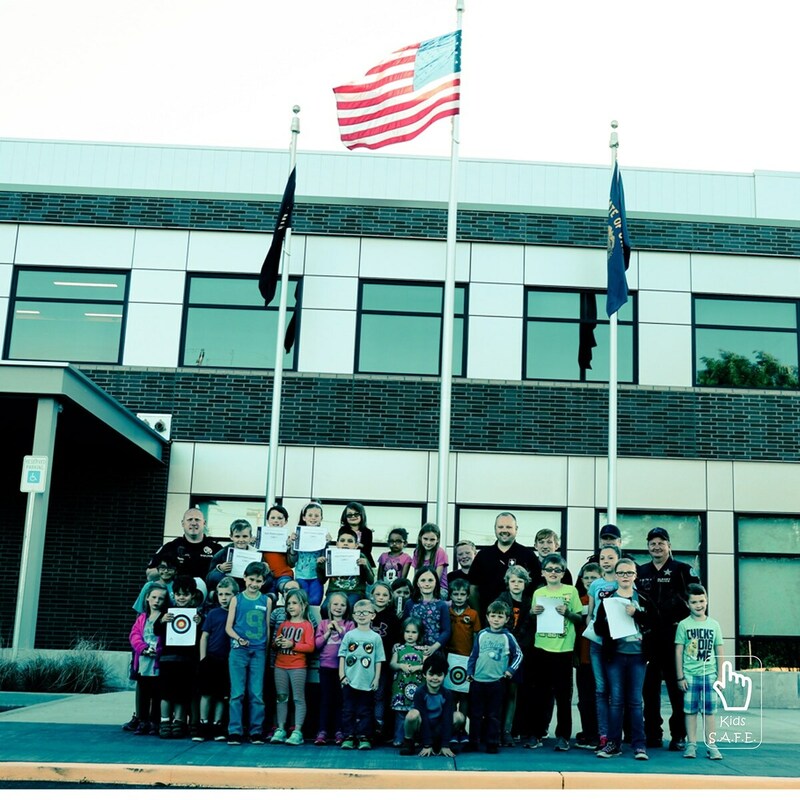 LeBlanc is president and founder of the Kids Safety Around Firearms Education Foundation. 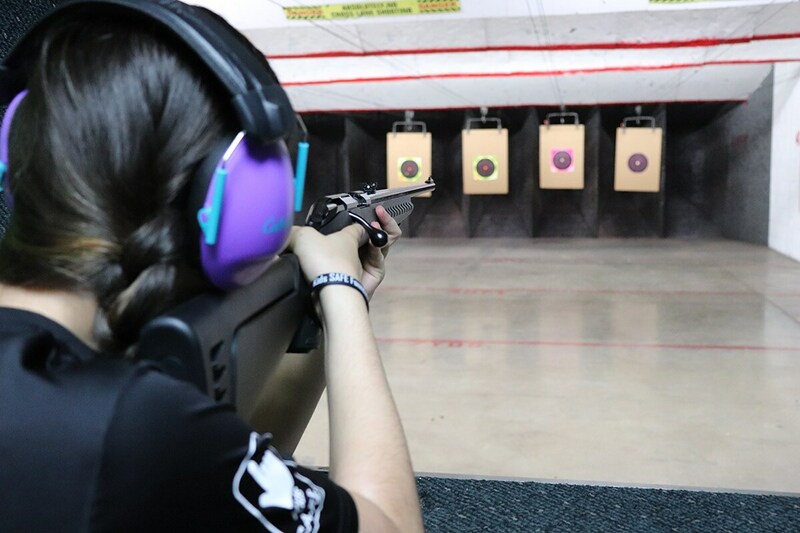 The nonprofit aims to educate youth on firearm safety while also providing opportunities for students designed to keep kids out of trouble. Since its inception, Kids S.A.F.E. 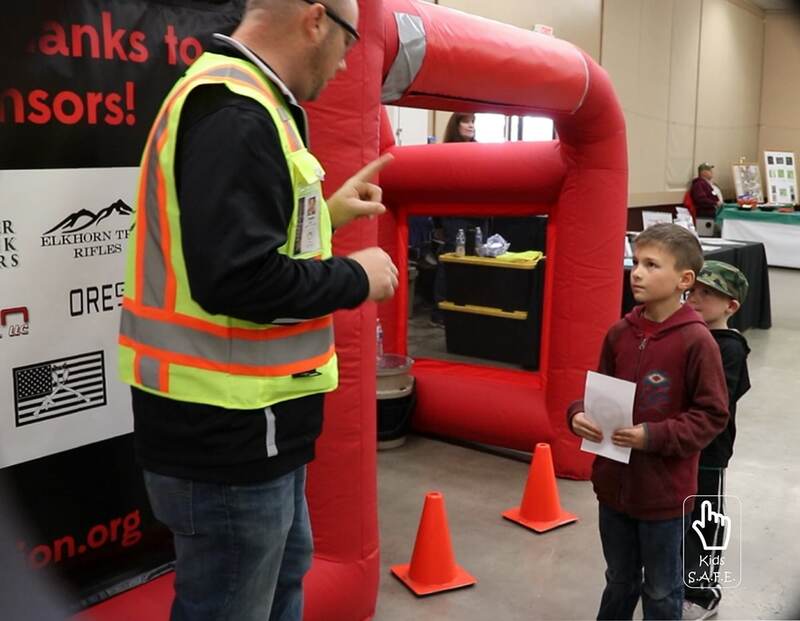 Foundation has worked with thousands of kids to educate them on basic gun safety, the how-to’s of safe gun handling as well as engaging in field trips to the range to better understand guns. All this work has been devoted to creating an informed youth — one that understands the consequences guns inherently carry. Additionally, the Kids S.A.F.E. Foundation has worked to eradicate bullying through anti-bullying campaigns that have even gone so far as to prevent at least one school shooting, according to LeBlanc. Unlike other organizations, LeBlanc has taken a unwavering approach of inclusivity. Shying away from ideology and branding, LeBlanc looks to reach past just gun owners with his educational programs. LeBlanc said Kids S.A.F.E. Foundation paints with broad strokes, utilizing a friendlier narrative to draw gun owners and non-gun owners alike into the folds of the program. With 42-percent of the kids in his program hailing from non-gun owning households, LeBlanc’s concerns lie with keeping kids alive and well in his community. LeBlanc’s organization is a boots on the ground, Oregon-based grassroots initiative determined to reduce the number of youth deaths at the hands of guns. Though LeBlanc boasts a reach of 5,400, he seeks to grow that number into the millions. For that reason, LeBlanc told Guns.com after his speech he’s working on mobilizing a safety coalition. Using local instructors and resources, LeBlanc said he’s busy creating connections and a pipeline to roll out his vision nationwide. LeBlanc is no stranger to violence and, specifically, the role guns often play in subverting bad situations. The survivor of a vicious assault that was resolved with a pistol-grip equipped shotgun, LeBlanc has seen first hand the potential — both good and bad — guns possess. While he emphasizes how thankful that a shotgun was his saving grace during his time of need, LeBlanc also says he sees the possible hazard these items pose to kids. It was this realization that propelled LeBlanc to his current position of activist and mentor. Though LeBlanc spoke to a crowd packed with 2A supporters, he reiterated to Guns.com that this issue goes beyond political lines. Gun safety isn’t a topic that just concerns the “right” but one that impacts all Americans.